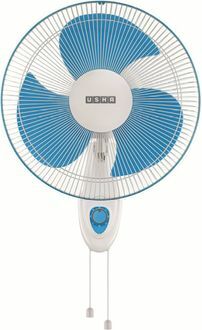 Usha is an engineering company with diversified interests that includes home appliances like fans. Usha Wall Fans are popular home appliances in India for their quality air cooling abilities and long life that seldom requires maintenance or repair work. 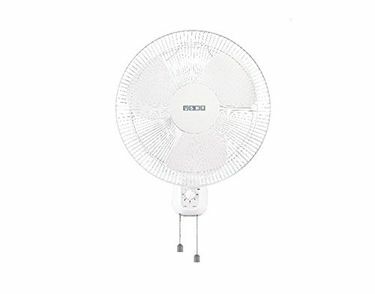 An Usha wall fan is also affordable and does no harm to the environment, unlike air conditioners. Usha wall fans consume very little electricity while still creating a comforting breeze that can be felt in the recesses of any room it is installed in. 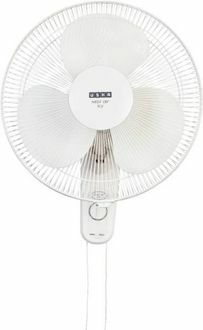 Usha wall fans differ in blade length and shape, depending on which they can be used in small or large rooms. 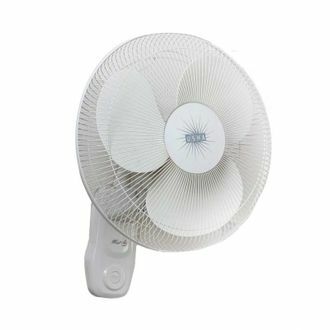 Usha wall fans can also be used as personal fans in the summer. 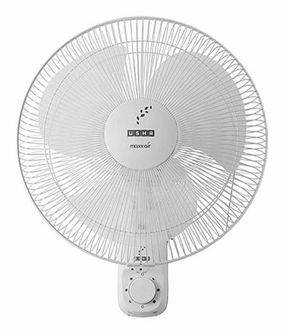 7 Usha wall fans with three blades have been listed in the Usha wall fans price list at their lowest selling price in India. 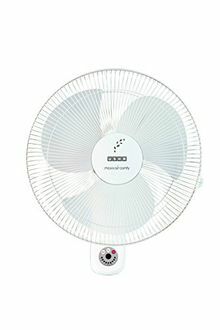 Usha wall fan prices in this Usha wall fan price list are sourced from online and offline stores in India on a daily basis. 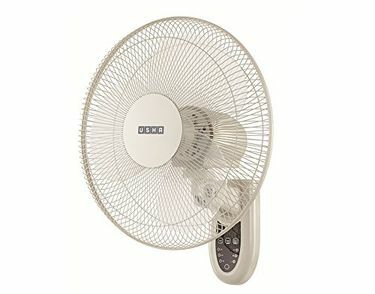 These prices are updated to reflect current Usha wall fan prices from these stores, the latest review being made on 22nd April 2019.